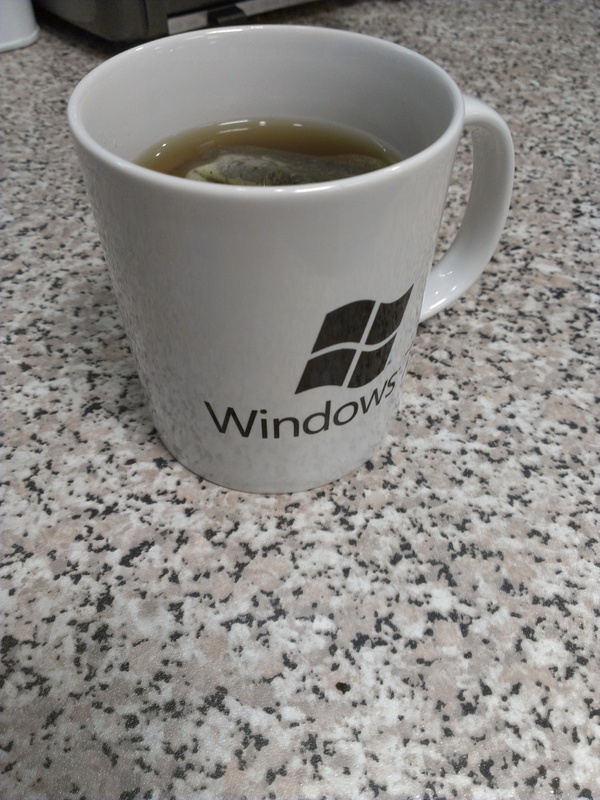 You may be wondering why you would bother upgrading your existing Windows XP and Vista machines to Windows 7, when Windows 8 has just been released. Whether you are a home user or a large company there are great benefits to be had from upgrading and using your new Windows 7 PC as a stepping stone to Microsoft’s latest and greatest. Windows XP recently celebrated its 10th birthday, a major achievement for it to keep such a stronghold but also a major issue when it becomes time to change to something new. The are always scare stories when Microsoft releases a new OS. The fact of the matter is, change often creates such fear-mongering when really its an opportunity waiting to be taken advantage of. Nowadays, this isn’t as much of an issue. Windows 7 runs easily on hardware over 4 years old and really flies on the latest kit. All major applications have been updated or can be delivered via modern methods like application virtualisation or by using tools like Microsoft’s free application compatibility toolkit or XP Mode. OS deployment technologies have moved on too, meaning you can upgrade people from XP to 7 in a couple of hours. The only issue left is the best way to retrain your users so they don’t feel stumped when they come across the new user interface. This part may need to be handled with a little more tact as no SysAdmin or IT manager wants the ire of 100 users not knowing how to add a printer! Certainly, they should see instant speed benefits if they’ve been using 32-bit XP on 64-bit hardware but using the OS to is full potential is not something they are likely to pick up on after years of working in their comfort zone. From my own experience I’ve found a short 20 minute demo of new features is all that is needed to get your users going. After using the OS for a couple of days there will be no stopping them. Some tips I’d give is to start off with the improvements to the start menu and taskbar, as well as all the new ‘Aero’ window management features. Some are a bit gimmicky, like Aero Flip (press WIN+TAB) but they give that wow factor that can make exploring a new OS fun. You can also reassure them that Windows has stayed really customisable and, while they should try and embrace the change, they can easily make it “look like XP” if they really want to. If you are going for a major company upgrade of many users you may want to stage the deployment to get the key players on board. Create a bit of buzz around the office by putting up posters or giving little prizes to people who turn up for your training sessions. Now Windows 8 is available you may think that even contemplating Windows 7 as an upgrade path is an unnecessary step. However, I’d argue that it provides a great base to modernise your workforce, at low cost, on their existing hardware. You get to deploy a secure, well established OS with wide-ranging support from software and hardware manufacturers. Many newer PCs and laptops may even have the Windows 7 OEM license attached to them waiting to be used! The bottom line of what I’m trying to say is XP MUST DIE! We killed IE6 now it’s XP’s turn.